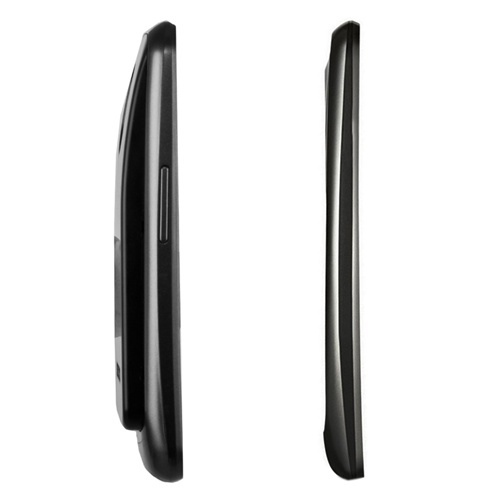 2100mAh at $25 not enough to get your Galaxy Nexus through a day? 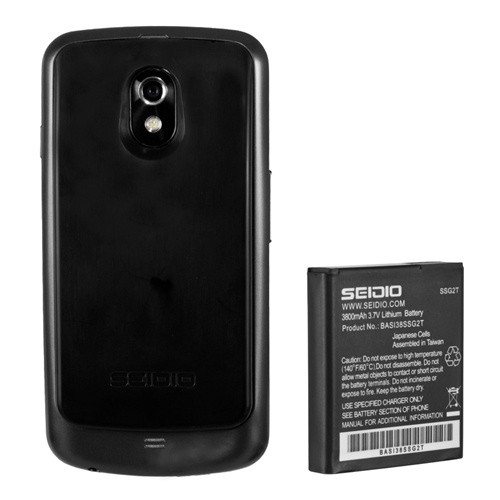 Seidio has you covered with their newly released 3800mAh behemoth that puts the DROID RAZR MAXX’s 3300 juicer to shame. OK that’s a lie, since Motorola actually maintained a sleek and minimal size with theirs. This Seidio extended battery will give your G-Nex a lovely lady hump. Again I lie, this thing is not lovely, but it will last a long time. Oh, it also doesn’t support NFC. Comparison shot of the thickness below.